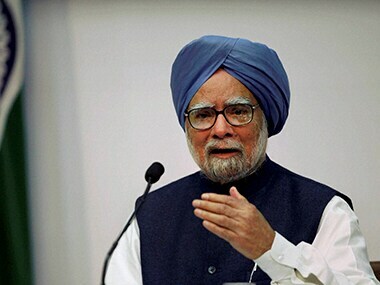 New Delhi: Former prime minister Manmohan Singh today again warned of demonetisation and "hasty" implementation of GST adversely impacting GDP growth. implementation of the Goods and Services Tax (GST) have impacted informal and small scale sectors, which account of about 40 percent of the $2.5-trillion economy. 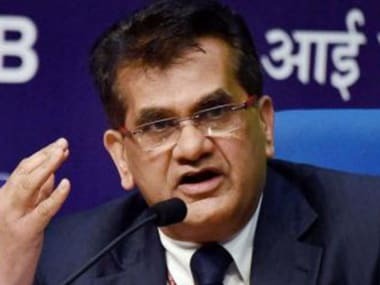 "Both demonetisation and the GST have had some impact (on GDP growth)," he said. "Both would affect the informal sector, the small scale sector... the sectors today are responsible for 40 percent of GDP." 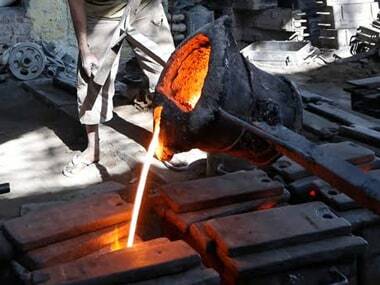 Ninety percent of India's employment is in the informal sector, he told CNBC-TV 18. "And the withdrawal of 86 percent of currency plus also GST, because it has been put on practice in haste, there are lots of glitches which are now coming out. These are bound to affect the GDP growth adversely," he remarked. On 25 November last year, some two weeks after old 500 and 1,000 rupee notes were junked, Singh had in his Parliament speech termed demonetisation a "monumental mismanagement", "organised loot" and "legalised plunder" which would cause GDP growth to fall by 2 percent. GDP growth in the first quarter of current fiscal slumped to a three-year low of 5.7 percent, down from 7.9 percent in April-June quarter of 2016. In January-March quarter, the growth declined to 6.1 percent from 8 percent in the year-ago quarter. 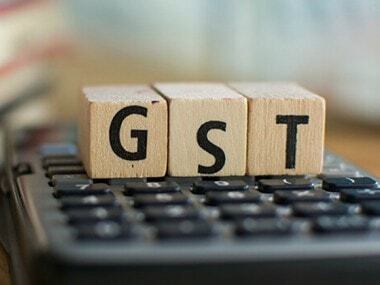 The government had blamed de-stocking ahead of the rollout of the Goods and Services Tax (GST) from 1 July as the primary reason for the fall in the GDP growth rate. GST unified more than a dozen central and state levies like excise duty, service tax and VAT, but its implementation has seen technical glitches with the registration and tax filing portal, forcing the government to postpone return deadlines. In April, when the supporting GST bill was passed in Parliament, the former prime minister had hailed it as a "game-changer" while cautioning against the difficulties in its implementation. efficacy of the government's note ban decision that was aimed at curbing corruption and black money.